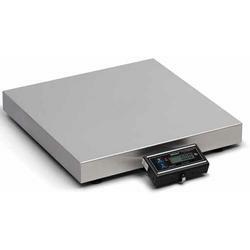 The 7885 is a low profile shipping scale suitable for large and oversized items where the display needs to be remote from the scale. 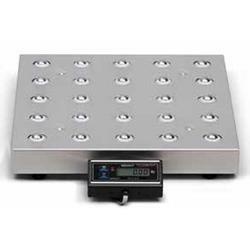 This parcel scale comes standard with a six digit LCD remote display on a seven foot cable, allowing you to mount the display wherever needed. The low profile 7885 is a simple to use, durable, accurate and reliable, 18” x 18” bench base ideal for conveyor lines. The remote display can be placed in a convenient location to allow the user to view the weight, zero the scale or send weight data. 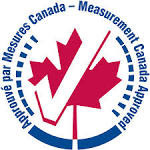 This NTEP / Canadian approved scale fits into any operation as a stand-alone scale, interfaced to shipping manifest software or receiving station. 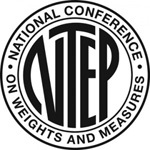 18" x 18" 18" x 18"
120 VAC (+10% -15%), 60 Hz, standard 3-wire ground.